Danny Singh has an Exhibition here. London based international wedding photographer, specialising in wedding photography, corporate and commercial events. The celebration of your wedding day is something i truly cherish and undertake with great care, pride and commitment. It will be a privilege to capture your precious moments, moments that you will remember for a lifetime. 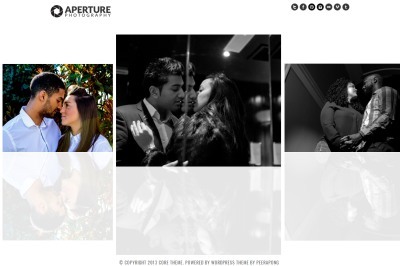 At aperture photography i make it my priority to fulfil your every desire. 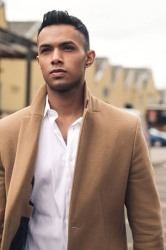 Taking time to get to know you, energise you , allowing time for you to feel comfortable in front of the camera. After all it's your day... i am here to encapsulate your special moments.